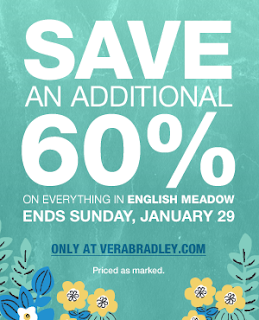 Vera Bradley is having an online sale - Everything in English Meadow is 60% off this weekend! It seems like English Meadow was a very poor seller. They are practically giving away items in that pattern! 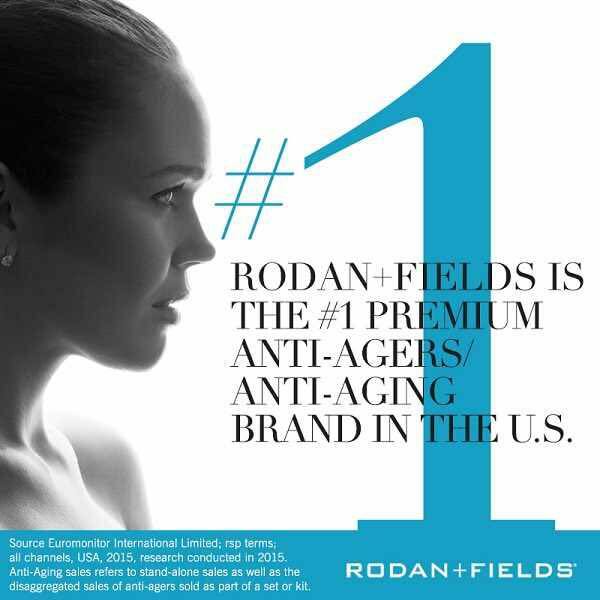 I really wish I liked it- 60% off is a great deal!